We have a Lost Car Key locksmith covering Ware in Hertfordshire, unlike many companies pretending to be local but are a national call center, we actually are local our locksmiths covering Ware are based in either Stansted or Stevenage. We can open cars without damage if you have locked your keys in the car and we also supply cut and program replacement car keys for all makes even if you have lost all of the keys to the vehicle. 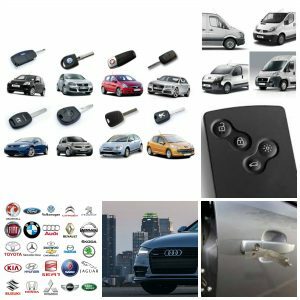 If you need a replacement key for a car, van or truck, we can help this includes key cutting and immobiliser programming, we are fully mobile locksmiths and cover emergencies 24 hours a day.